Tucker, Albert . "Algoma Central Railway". The Canadian Encyclopedia, 15 December 2015, Historica Canada. https://www.thecanadianencyclopedia.ca/en/article/algoma-central-railway. Accessed 25 April 2019. 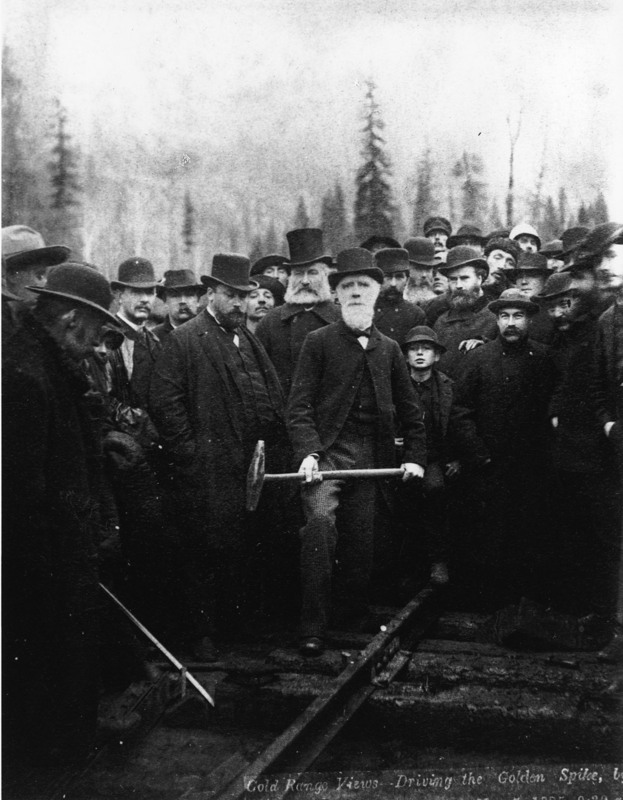 Algoma Central Railway was chartered in 1899 by Francis Hector Clergue as a "feeder line" to his industrial-resource empire at Sault Ste Marie. Originally intended to haul ore, pulp and logs a distance of 260 km from the Michipicoten area of Lake Superior, the ACR fell victim to the bankruptcy of Clergue's Consolidated Lake Superior Corp in 1903. 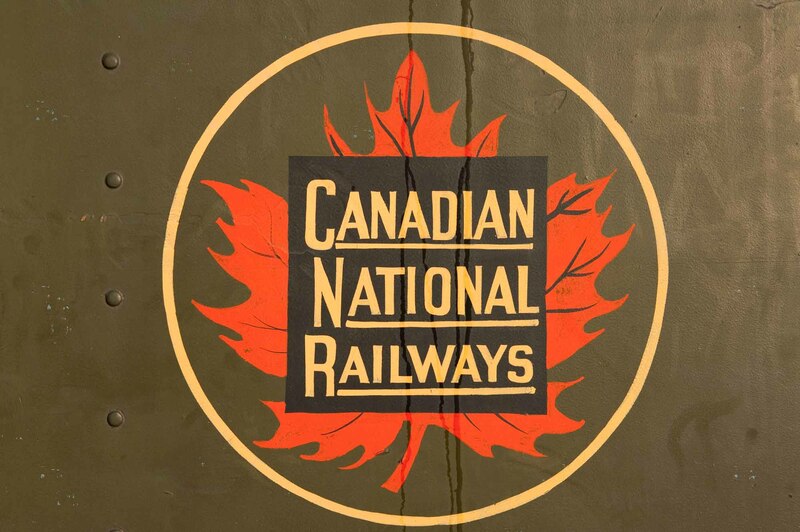 Transferred to the control of an English financial group, the line was gradually extended northward through rocky wilderness to junctions with the CPR and the CNR, ending in 1914 at Hearst, a distance of 470 km from the Soo. Three financial reorganizations were required before heavy initial debts were finally cleared in 1959. Since then, the ACR has become viable through diversification, its haulage of freight supplemented by shipping on the Great Lakes, regular tourist trips into the Agawa Canyon, the ownership and management of extensive forest reserves, and by revenue from real estate in the downtown core of Sault Ste Marie.